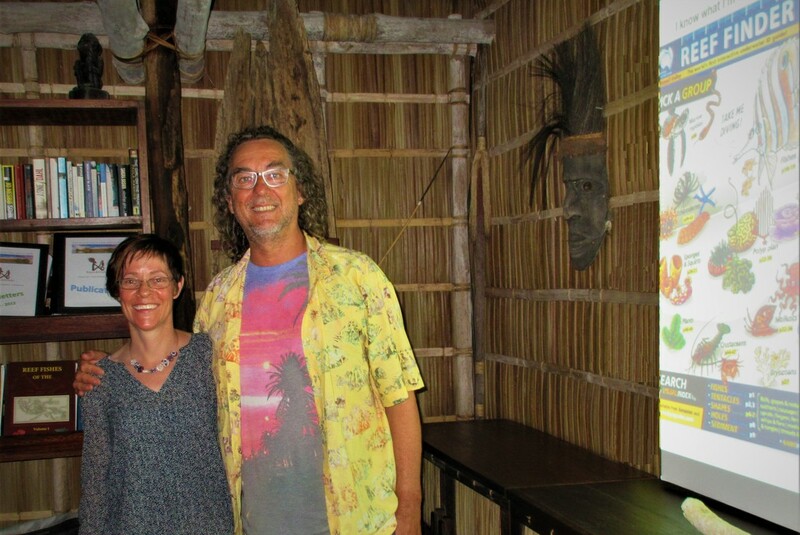 Amazing Raja Ampat explored and explained with Raja4Divers! Ever thought about traveling to Raja Ampat to see some of the richest reefs on Earth? We can highly recommend it. However, chances are you’ll be a little overwhelmed by what’s on offer… and that’s why Raja4Divers has put together the ultimate interpretation package to compliment the ultimate dive experience. - Nature Number 5 - the echinoderms. 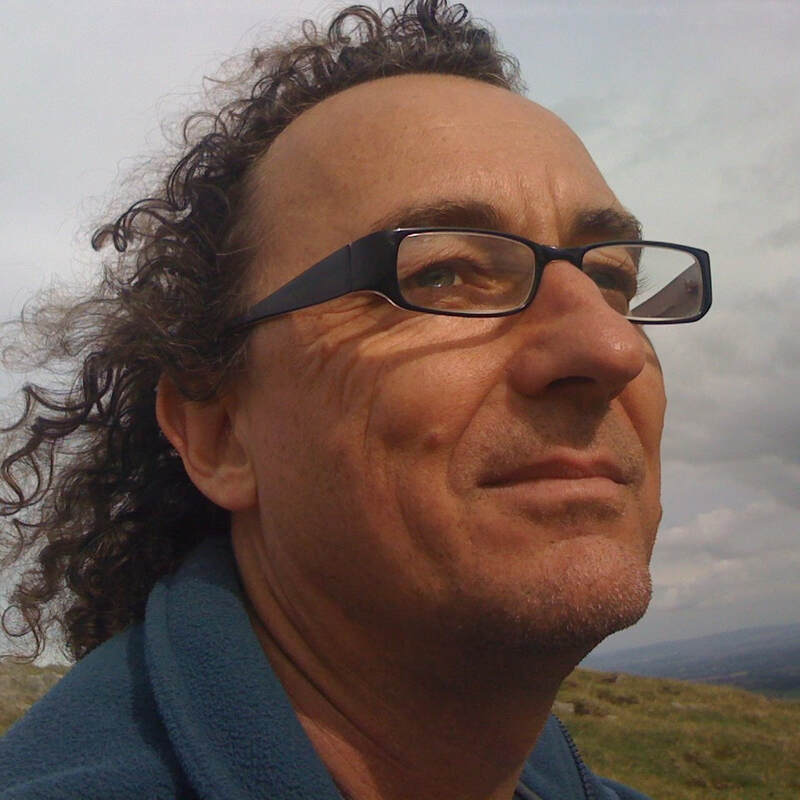 Russell is also a coral identification expert and will be happy to go as far down the coral ID rabbit hole as anyone wants during informal sunset sessions around the bar each day. And if you have a thirst for more Russell will bring it all together with an overview of Reefs: past, present and future. 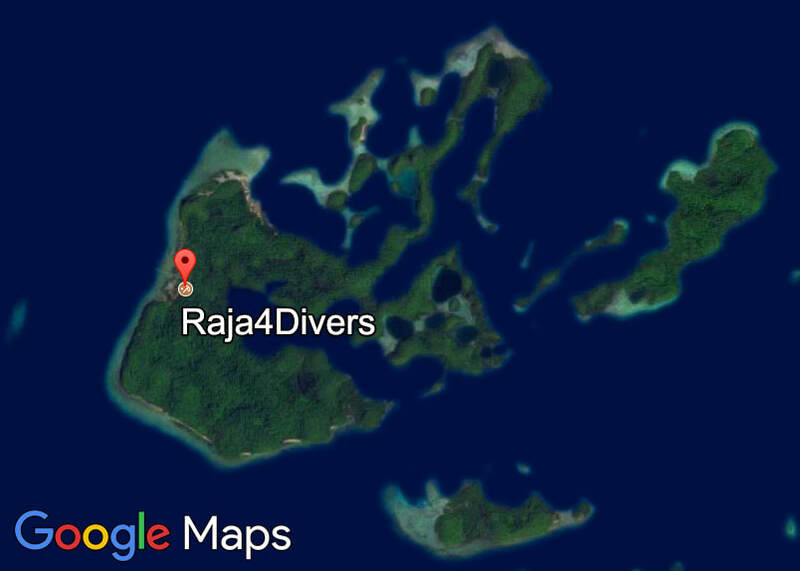 So, please join us for Raja Ampat explored and explained with Raja4Divers! - a not-to-be-missed special event with one of the world’s leading reef communication specialists. Diving the Galapagos islands was life-changing for Rachel Pears, leading her to switch from engineering to pursue a career in marine conservation. Rachel is now a Marine Park manager on the Great Barrier Reef working on coral resilience, sustainable fisheries and reef surveys. 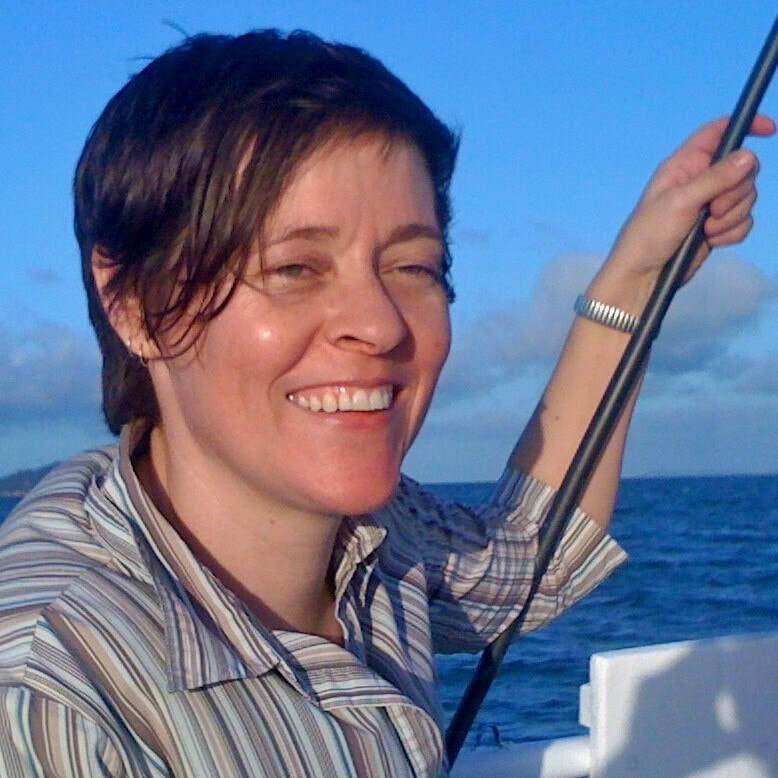 As program coordinator for the Coral Identification Capacity Building Program she brings 20 years international experience in natural resource management and marine science. She is never happier than when helping people understand reefs.